Bed bugs are a serious problem, though they may be less visible than other pests (like earwigs, bees, or cockroaches). Bed bugs are not known to spread diseases like mosquitoes can, but there are health risks associated with bed bug infestation. Keep yourself on guard for bed bugs with these tips. While bed bugs may not spread any pathogens, their bites can help cause secondary infections. Bites are extremely itchy; scratching can break the skin and expose you to various conditions (like impetigo or ecthyma). When bed bugs are full of blood, they are more likely to burst, potentially exposing you to any pathogens they drew in through someone else’s blood. Like bee stings, some people may be allergic to the chemicals released from a bed bug bite. Any bite sufferers can expect inflammation around the bite mark (which can last for weeks). The worst-case reaction to bed bug bites is anaphylactic shock. If this happens, call 911 or paramedics. Bed bugs are usually nocturnal and wait until night hours before biting. Bites can cause irritation and wake you while sleeping. Loss of sleep can affect your ability to work and function and lead to other health conditions. Frequent bed bug attacks can lead to mental health issues as well. Lack of sleep can affect a body’s ability to rest, leading to depression and/or anxiety. The problem can be exacerbated when a person expects more bed bug bites, leading to stress during restless nights. The rash from bed bug bites is quite noticeable, leading to some victims suffering anxiety about their appearance. Sleep deprivation and secondary infections can also help weaken a bed bug victim’s immune system. Introduction of pathogens can lead to infection and illnesse. Those in remission for various illnesses are at risk; bed bug attacks can indirectly make those illnesses resurface. Bed bugs are very persistent; these pests will stay until they are removed. Bed bugs can hide for months until they feed again. If you see a bed bug or think you have bit symptoms, call pest control to remove them professionally. 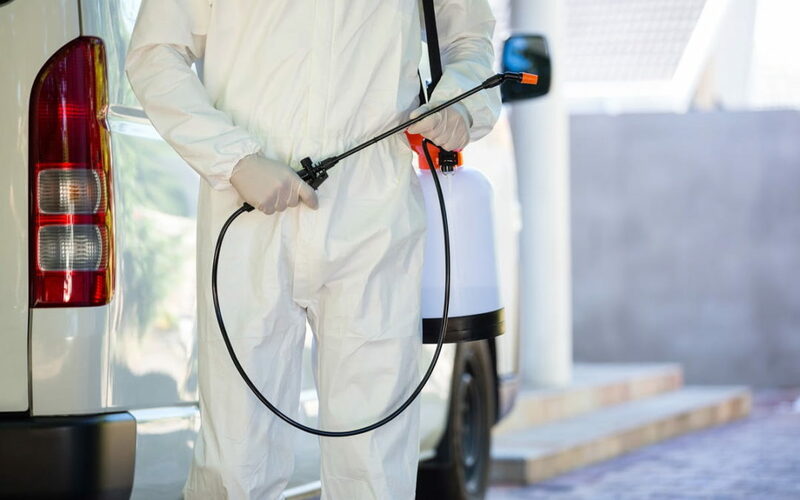 At first glance, bed bugs might not seem as problematic as other pests; the truth is they are a significant problem, and can require replacement of all your cushions, clothes, rugs, and other household belongings. Contact pest control services as soon as possible after a bed bug sighting. For bed bugs or any pest issues, contact Mr. Pest Control at (705) 326-3377 in Orilla, or (705) 739-7378 in Barrie. Call us today for safe, effective pest removal.